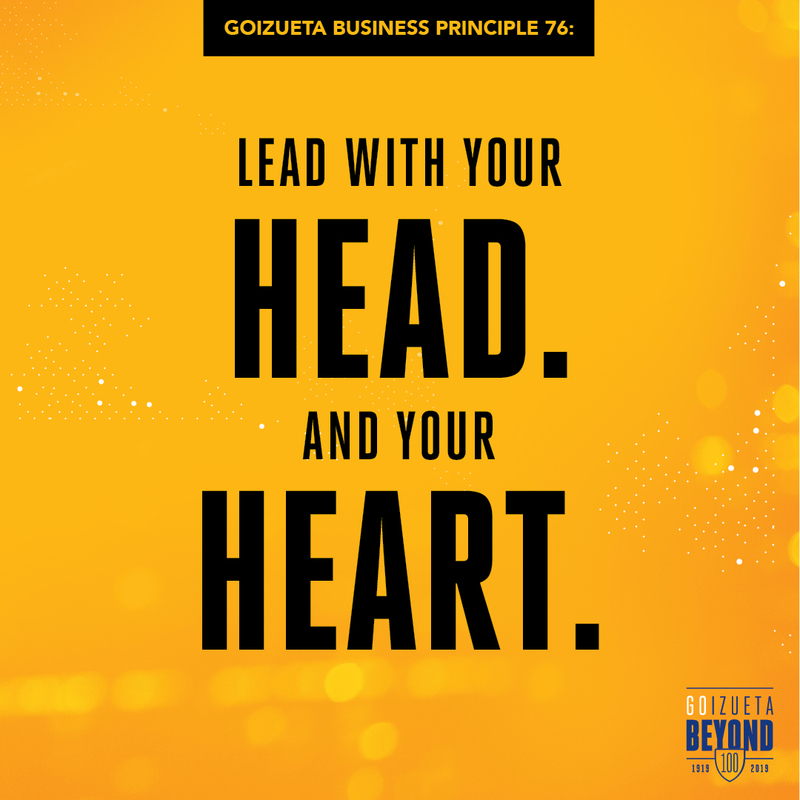 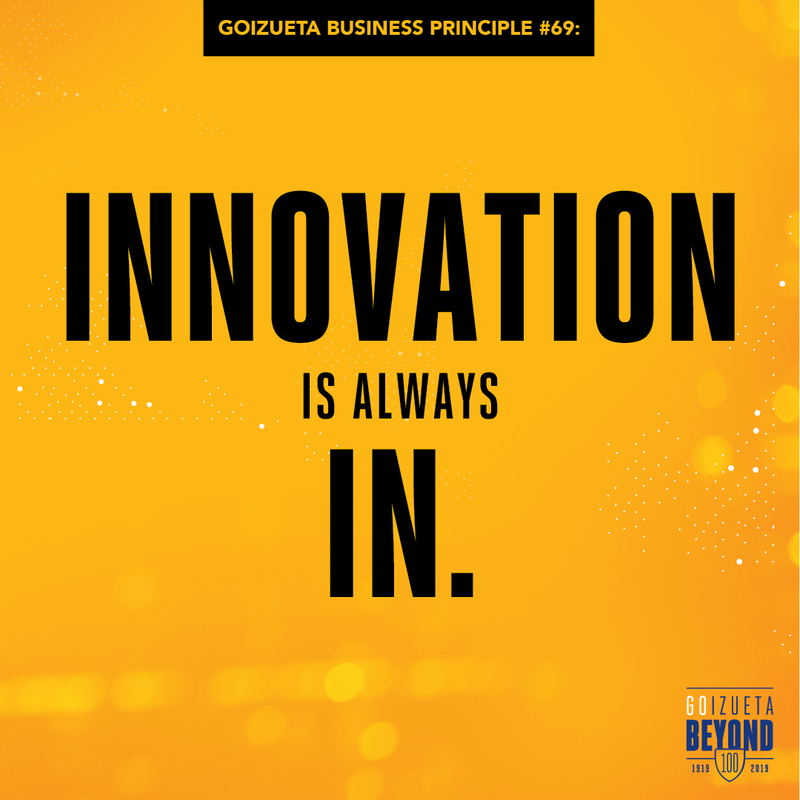 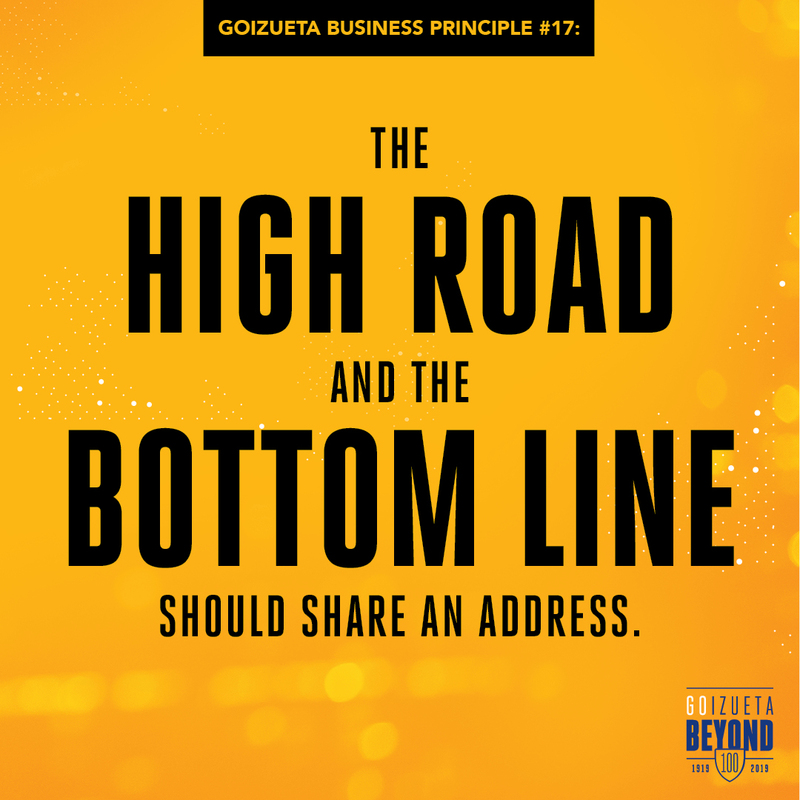 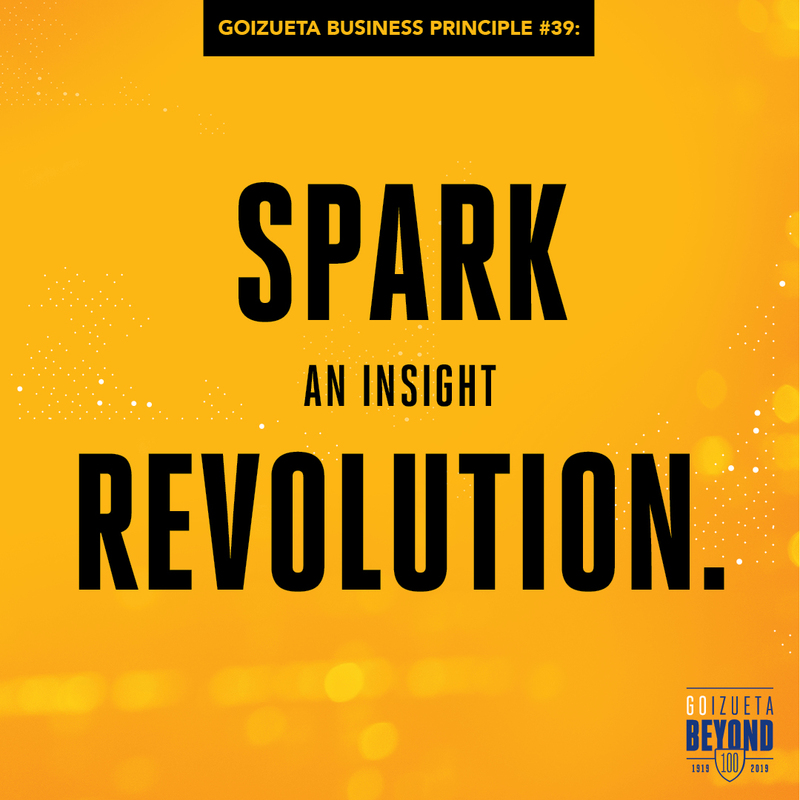 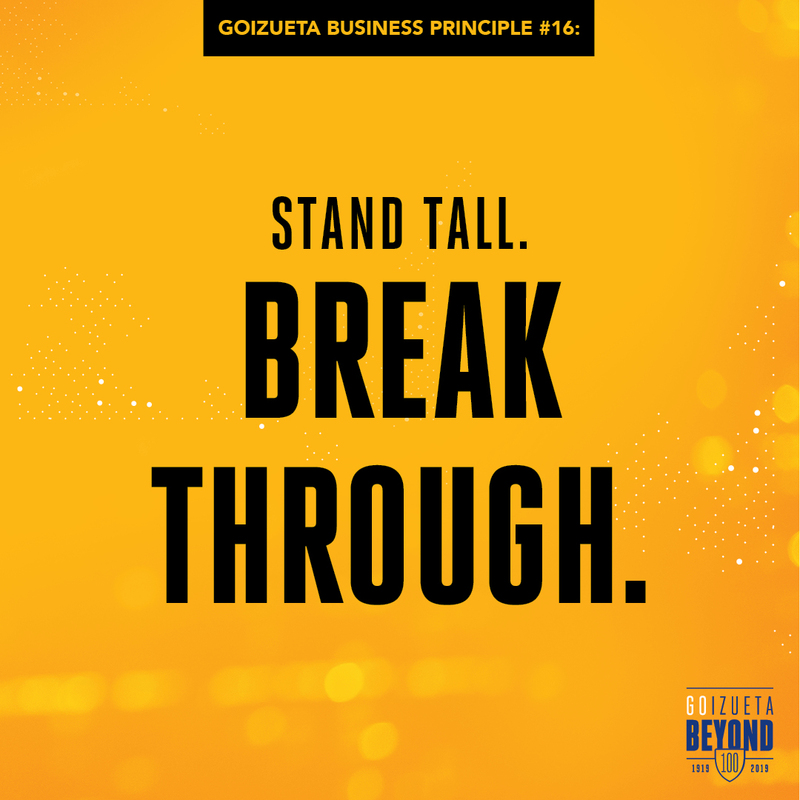 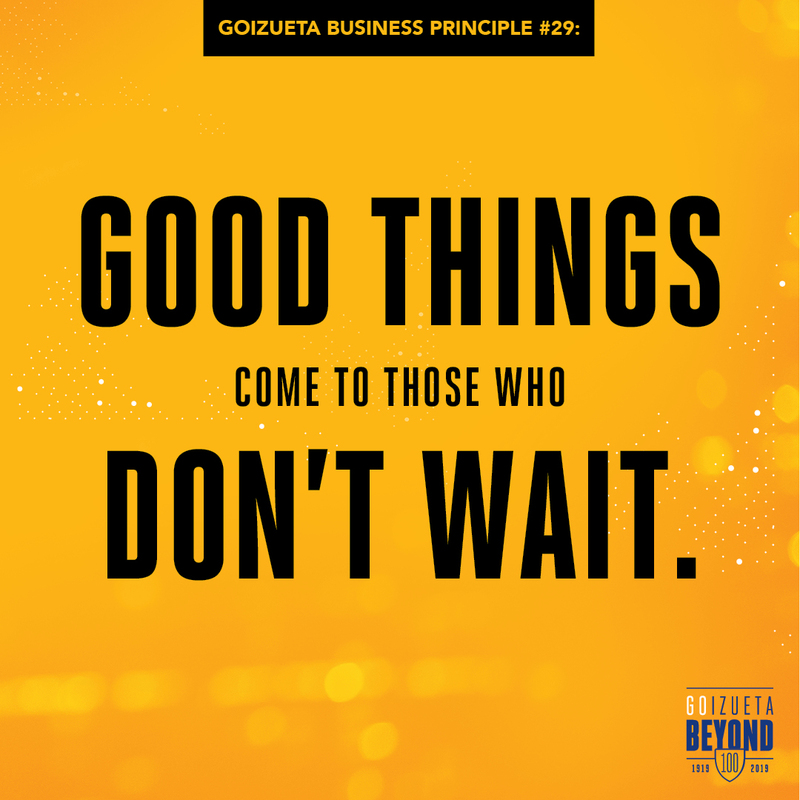 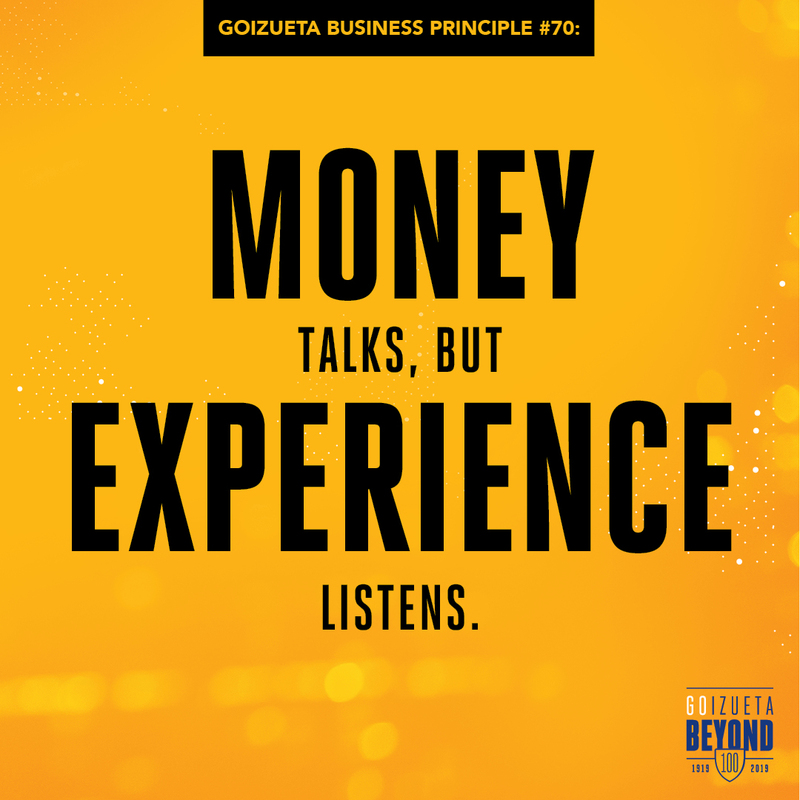 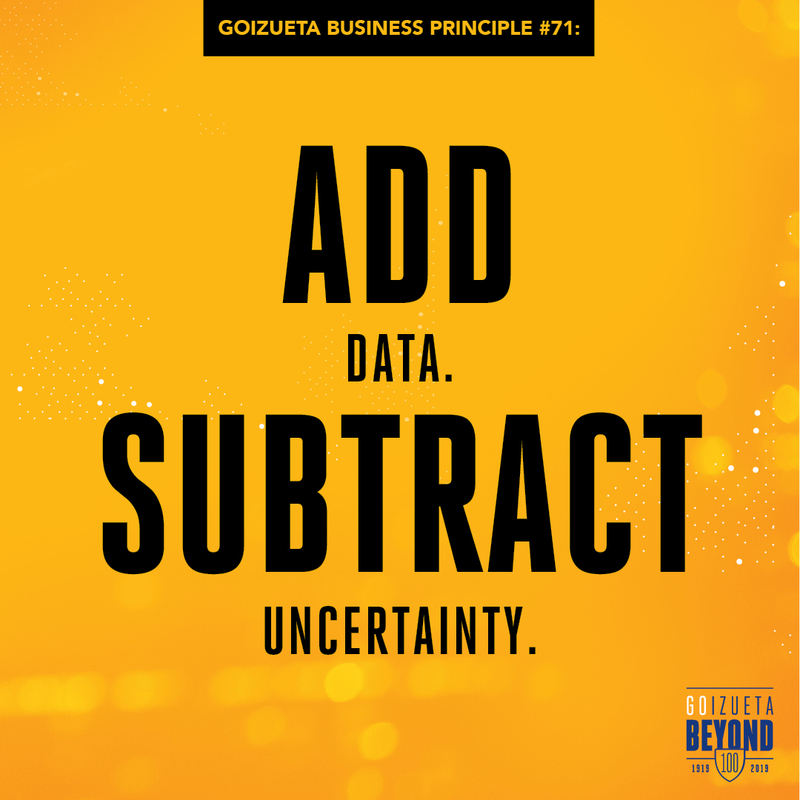 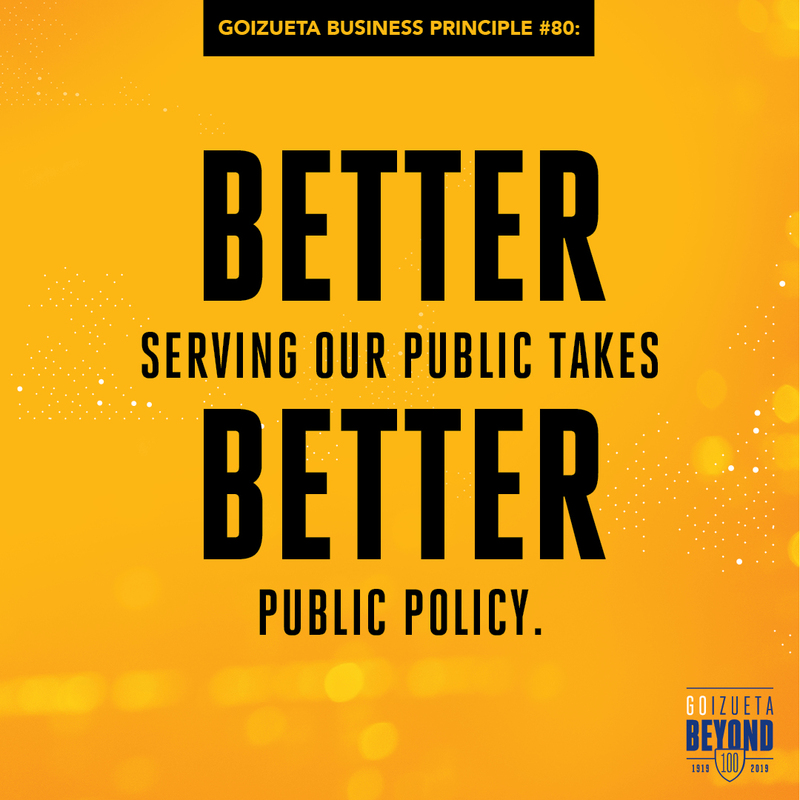 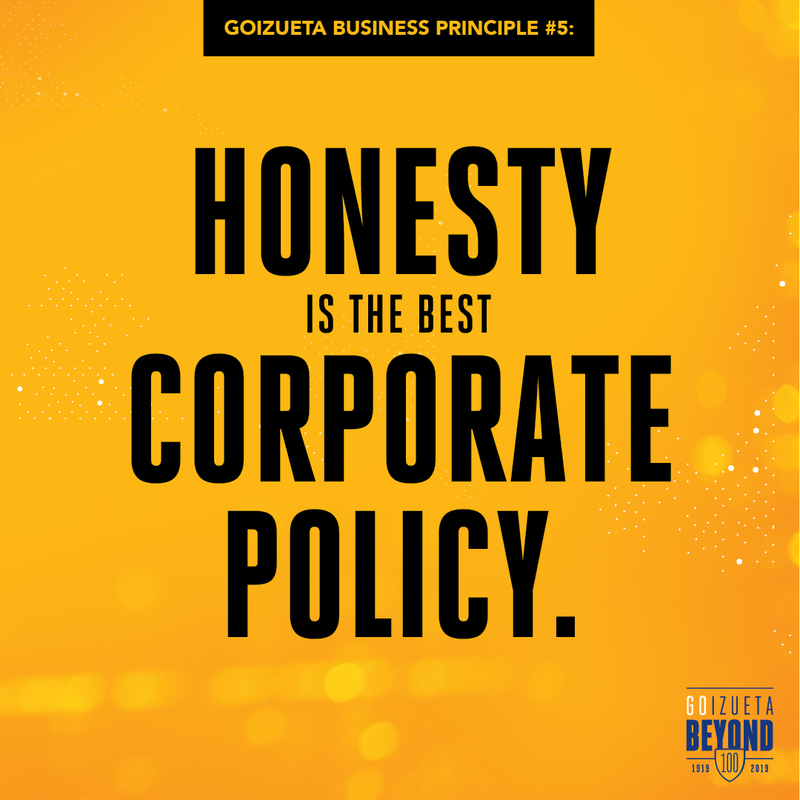 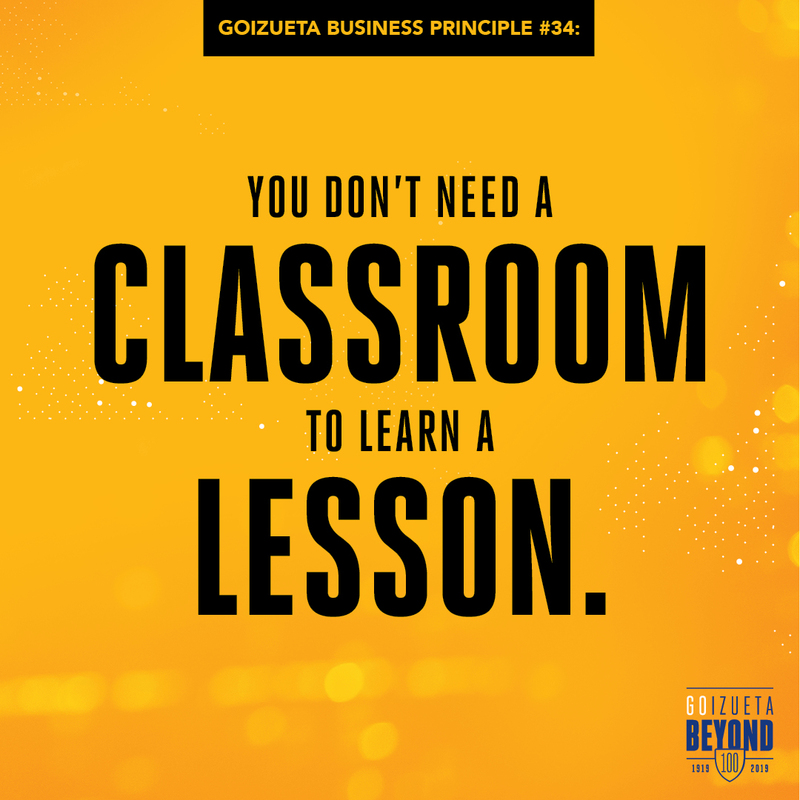 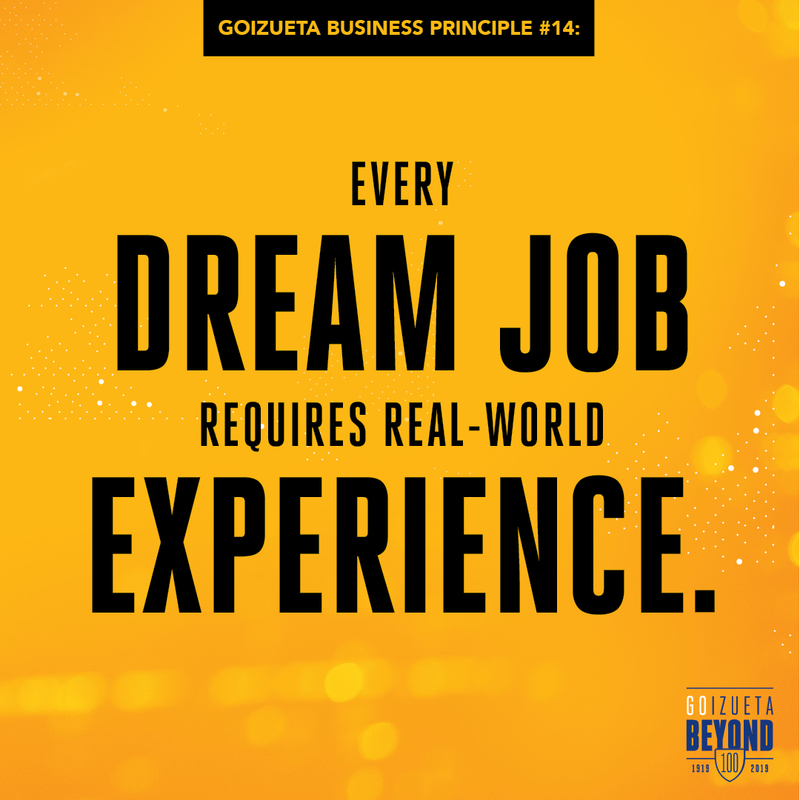 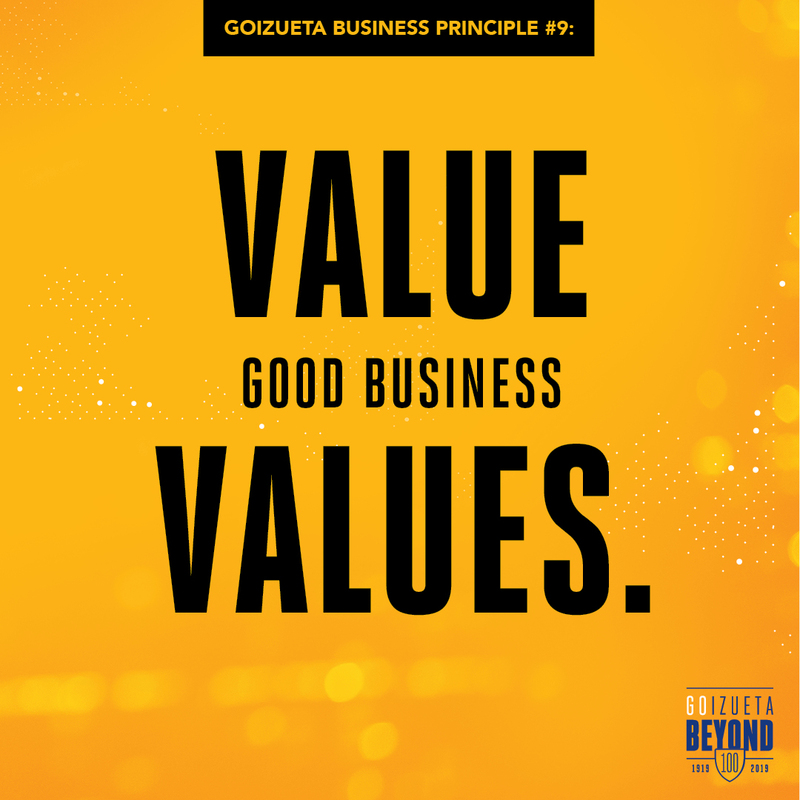 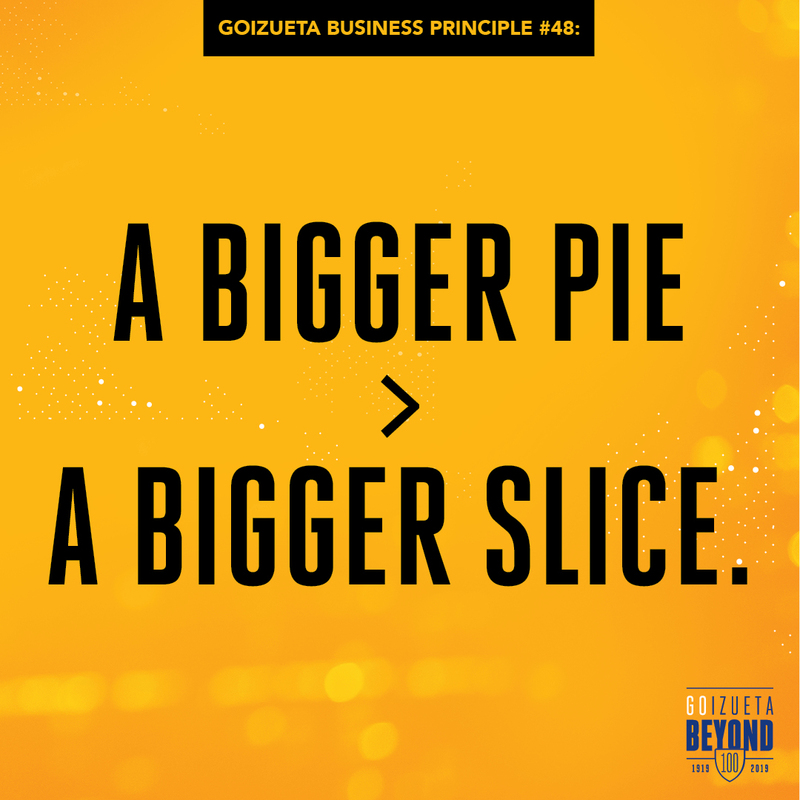 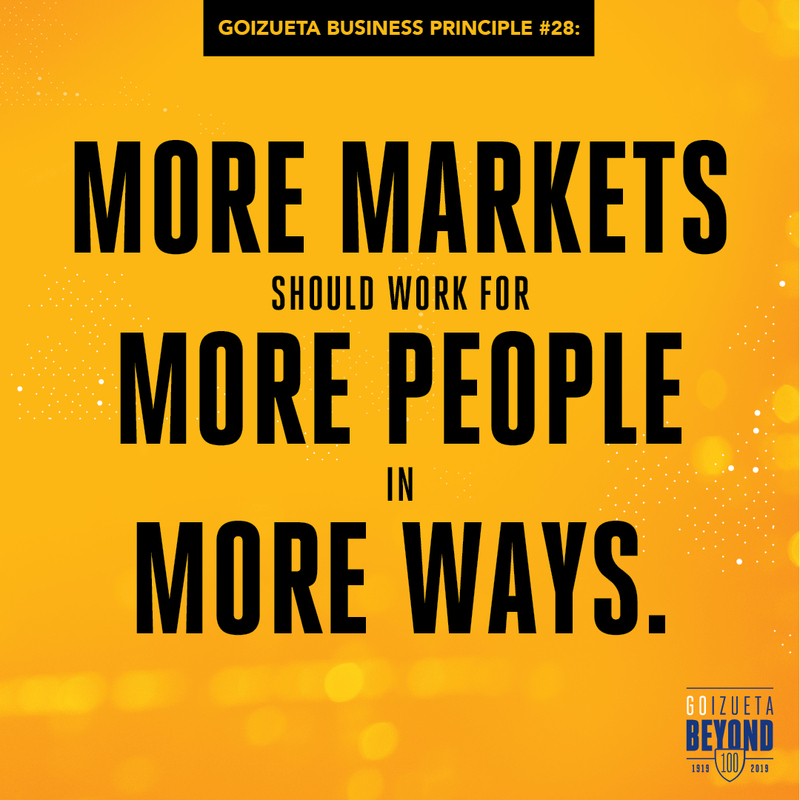 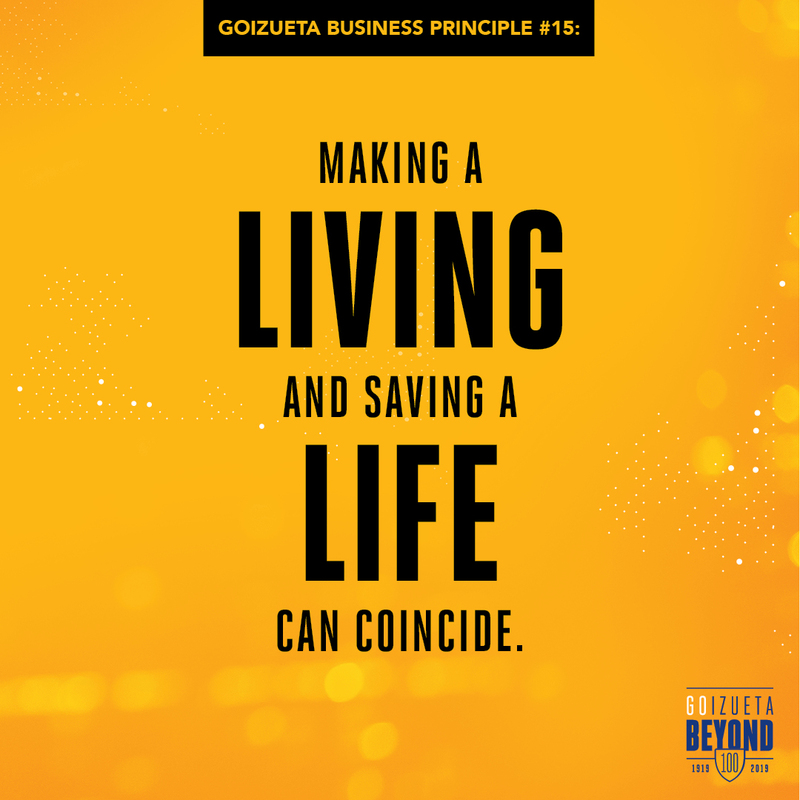 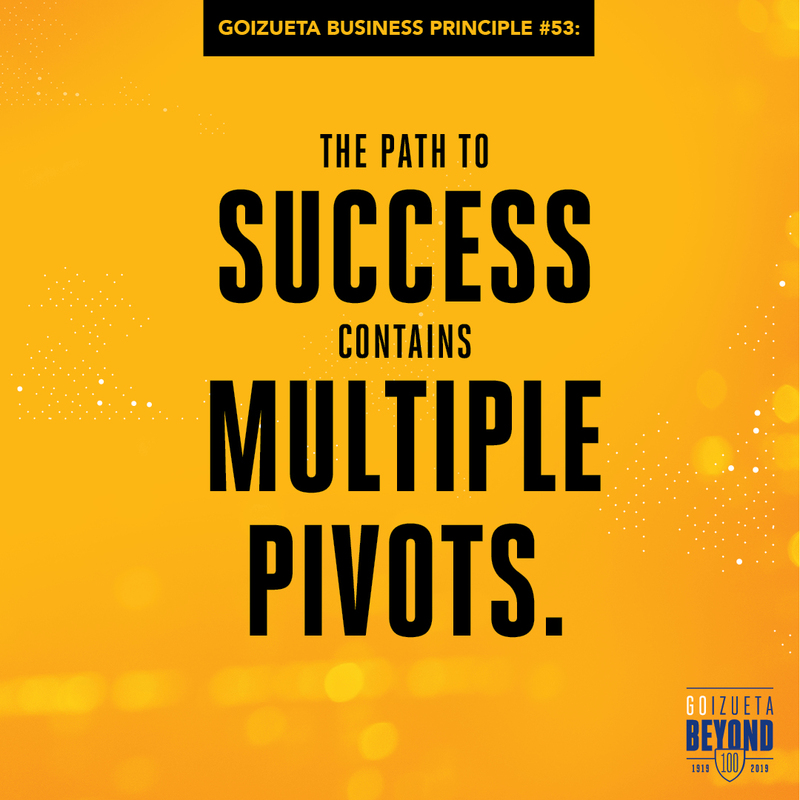 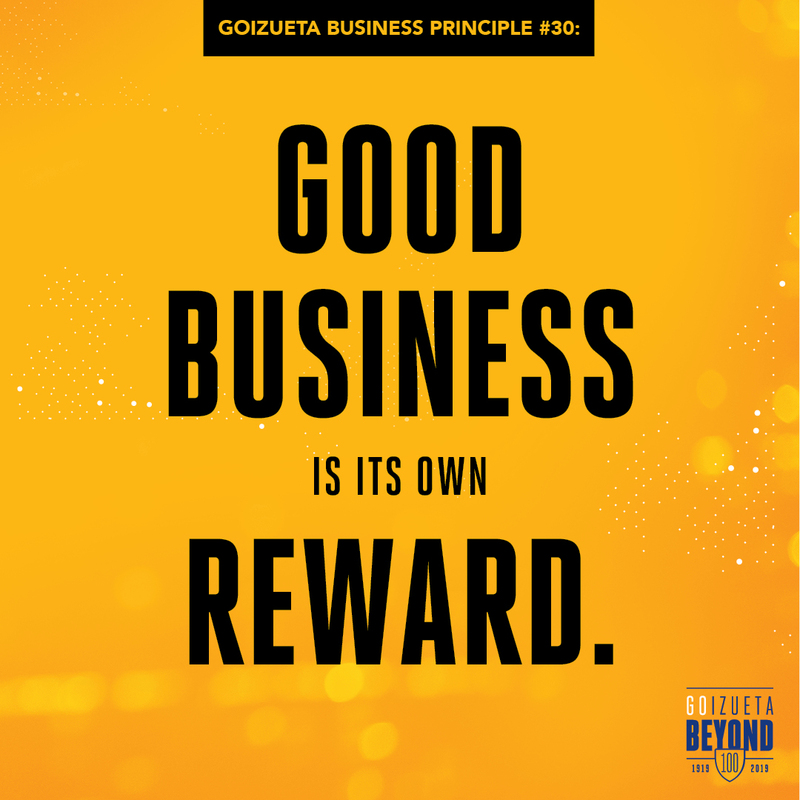 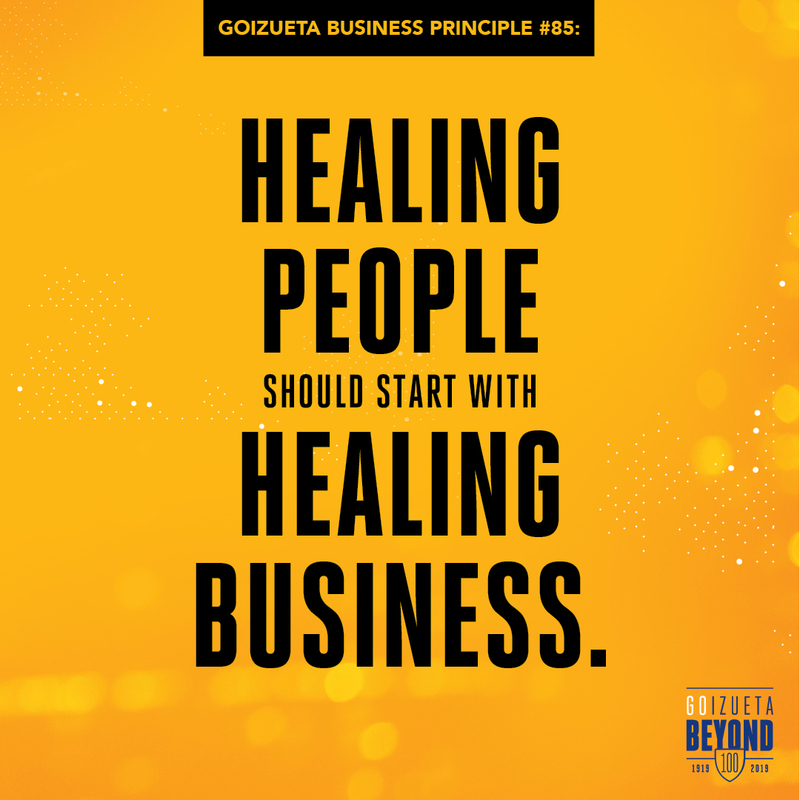 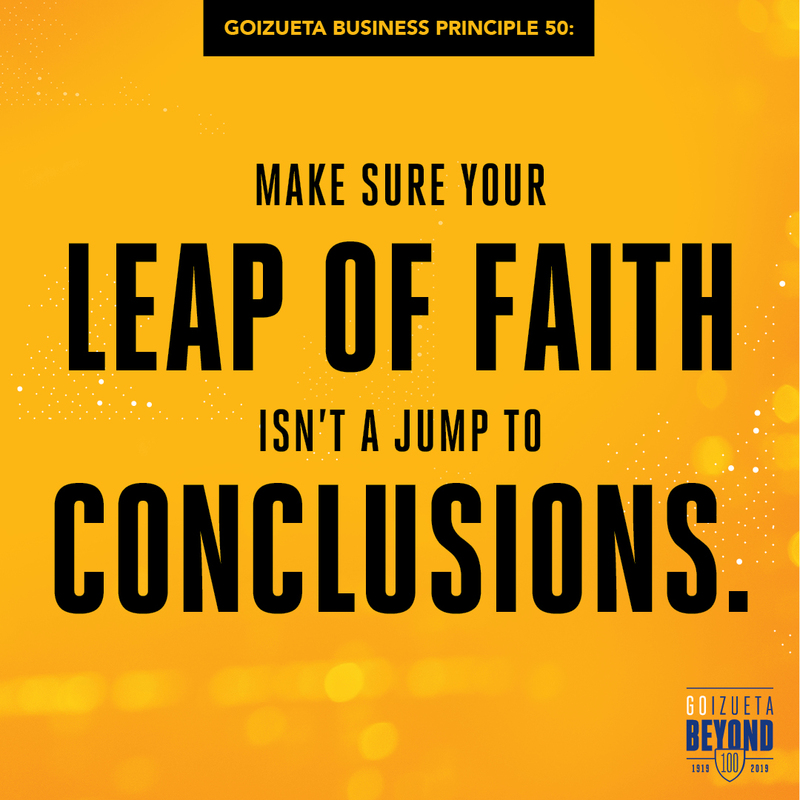 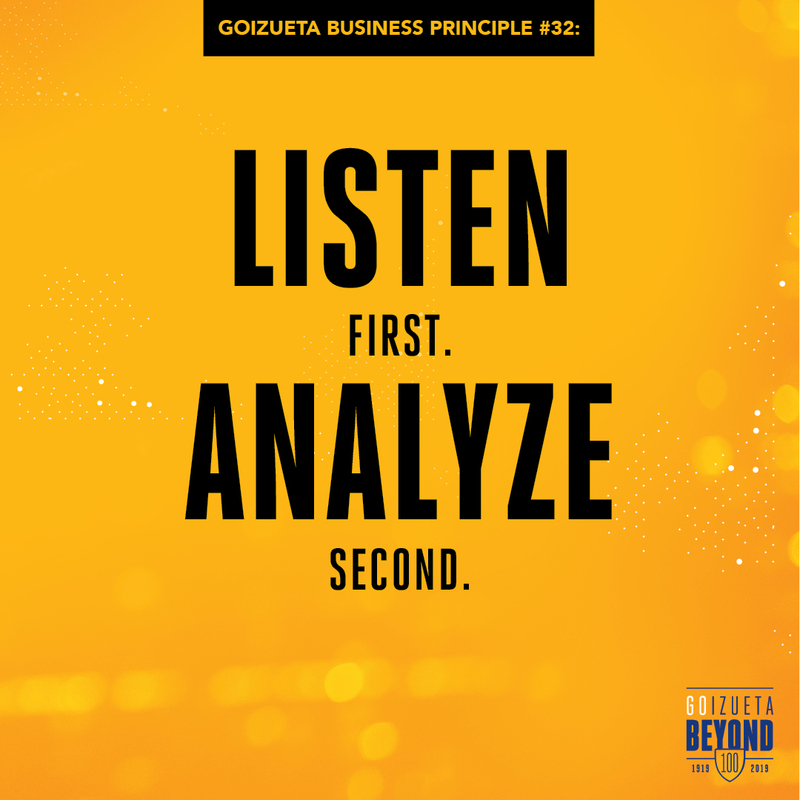 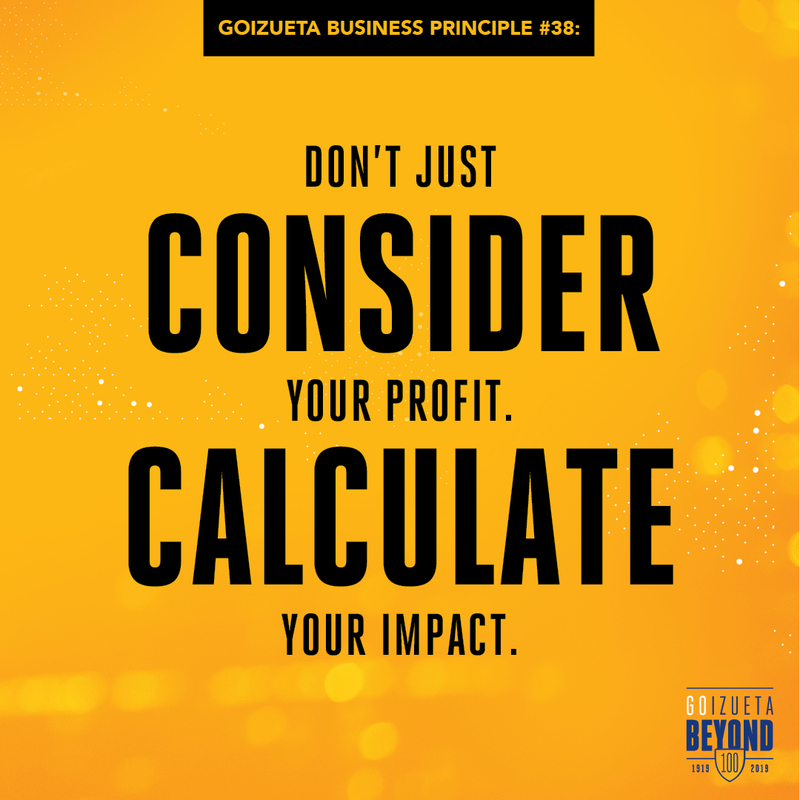 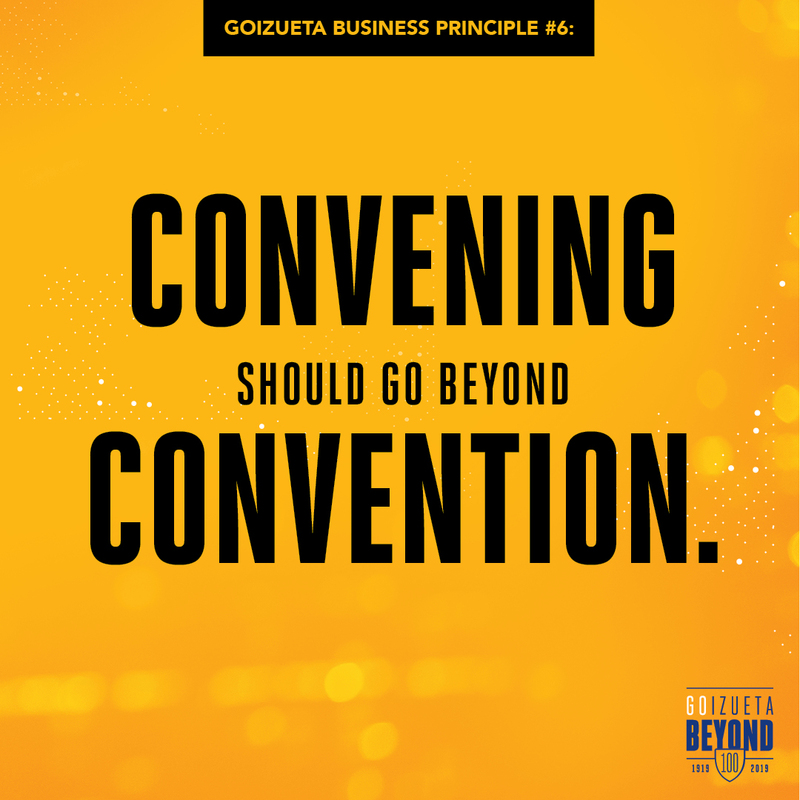 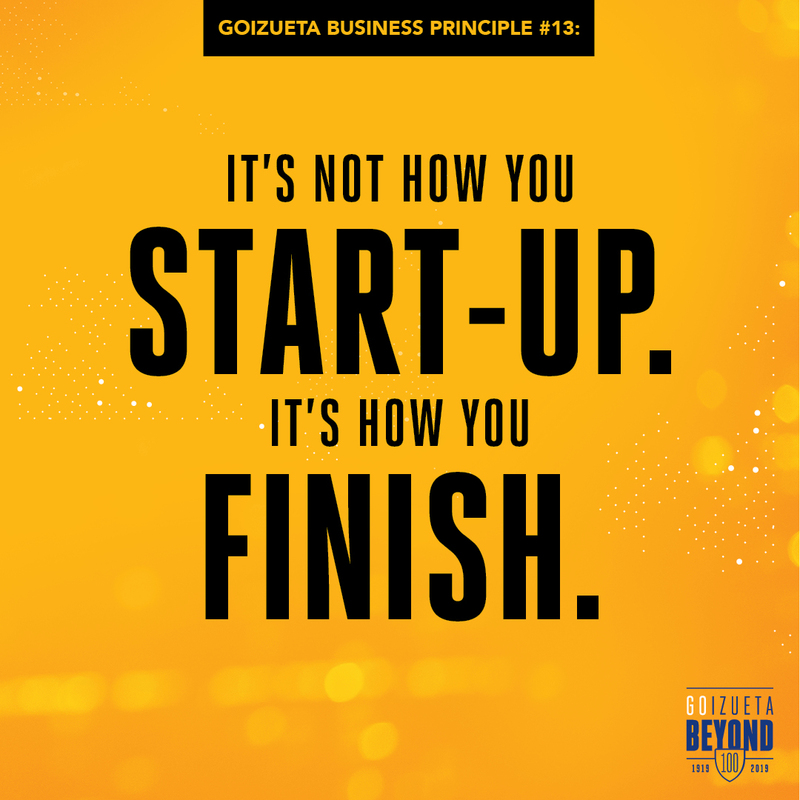 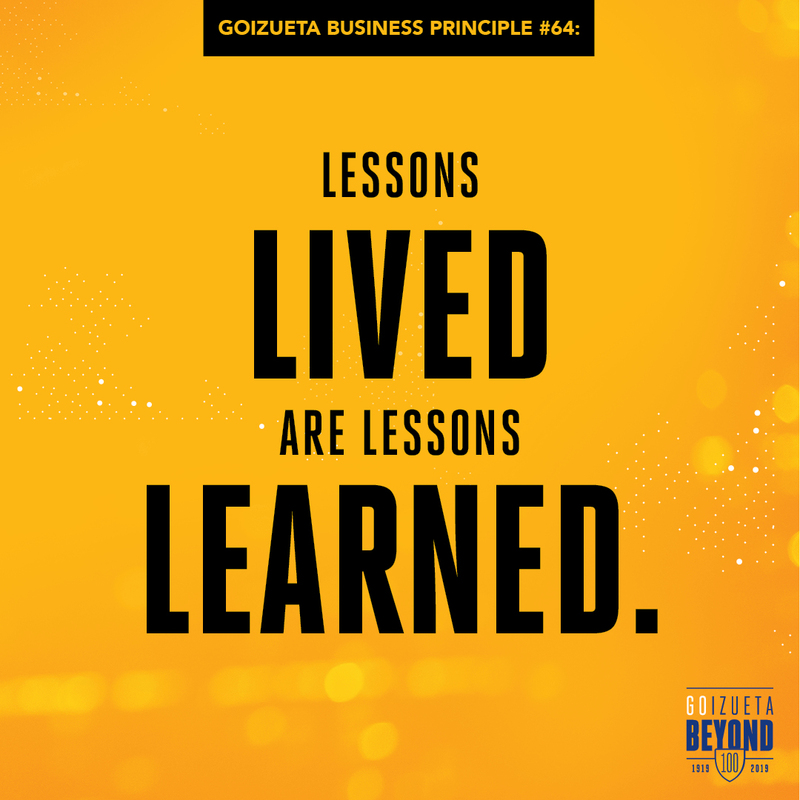 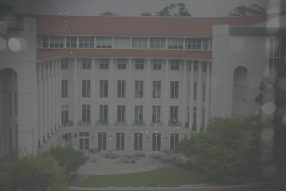 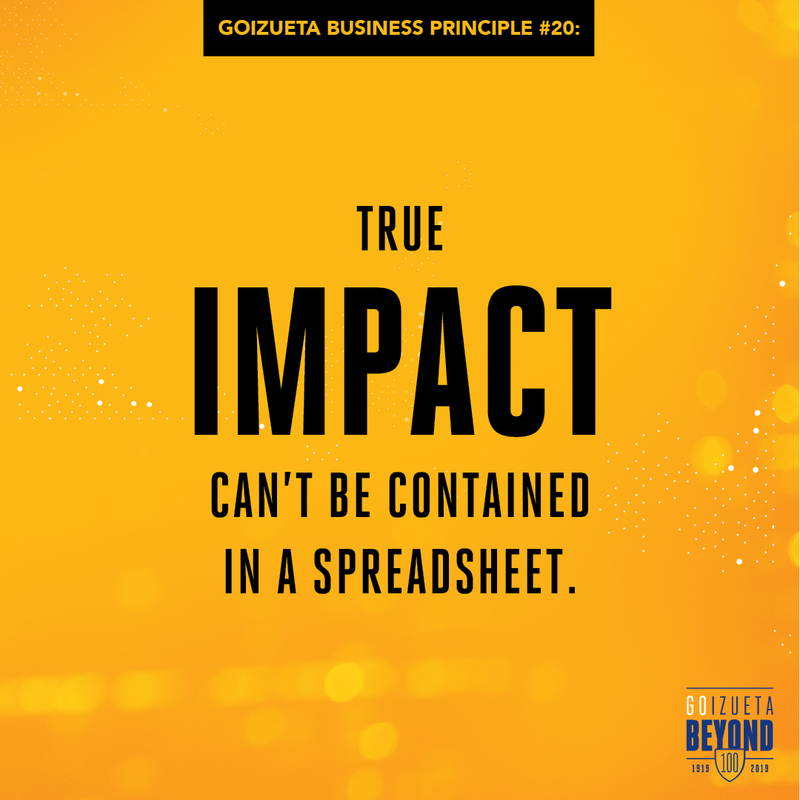 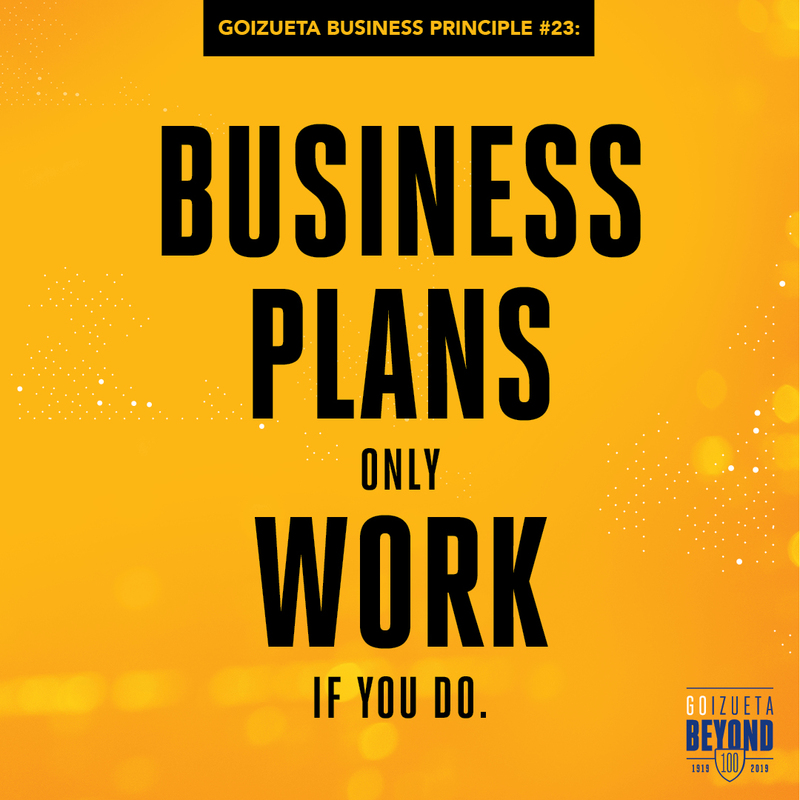 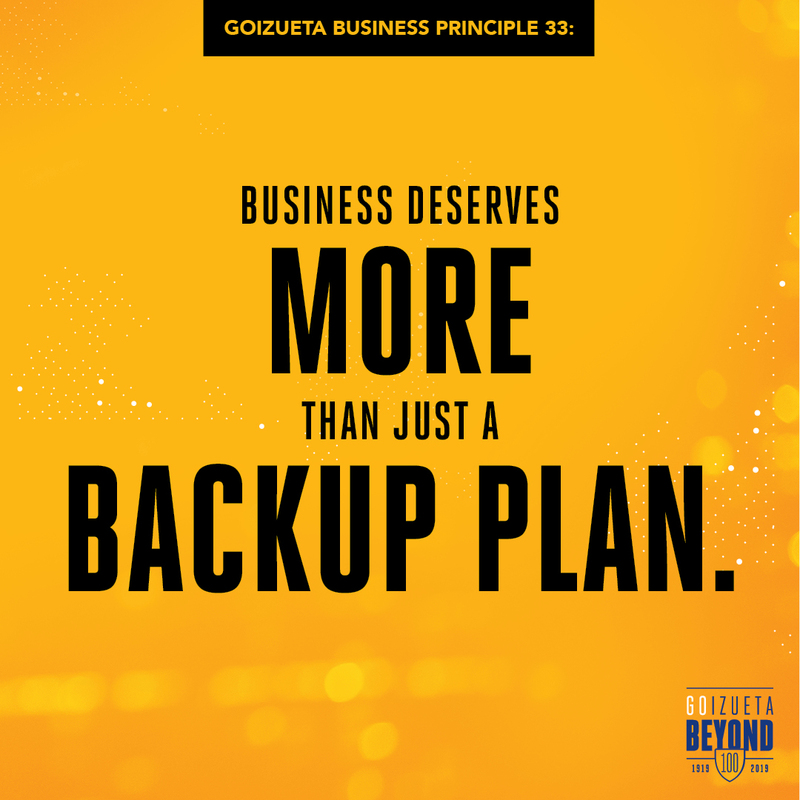 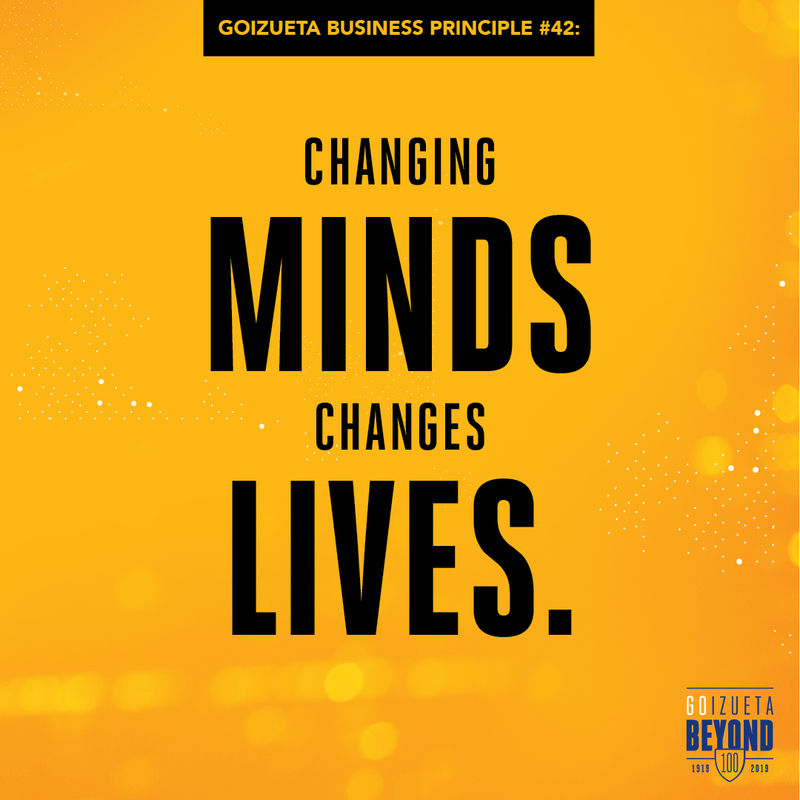 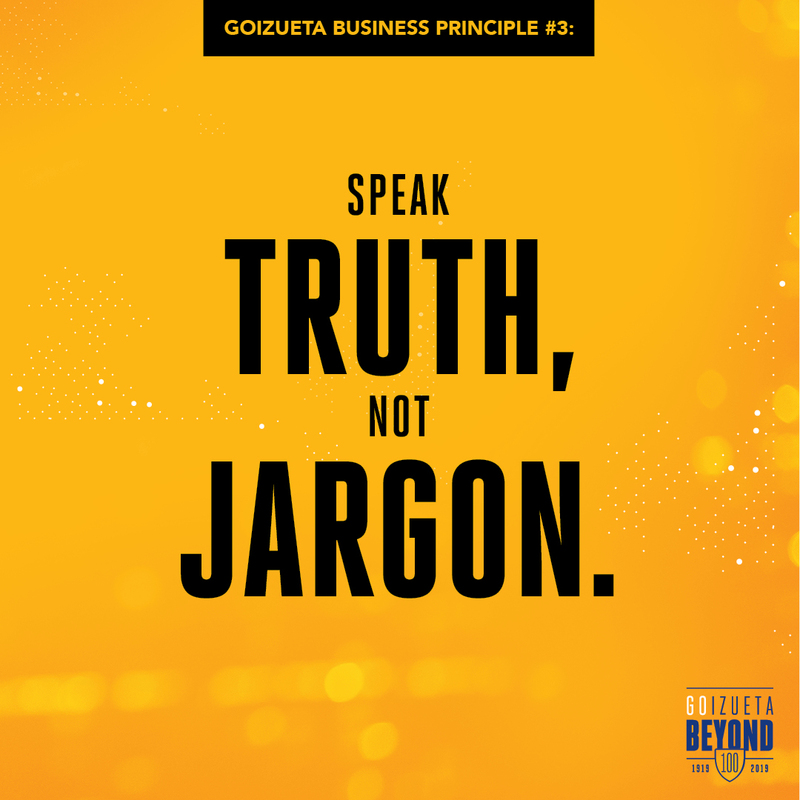 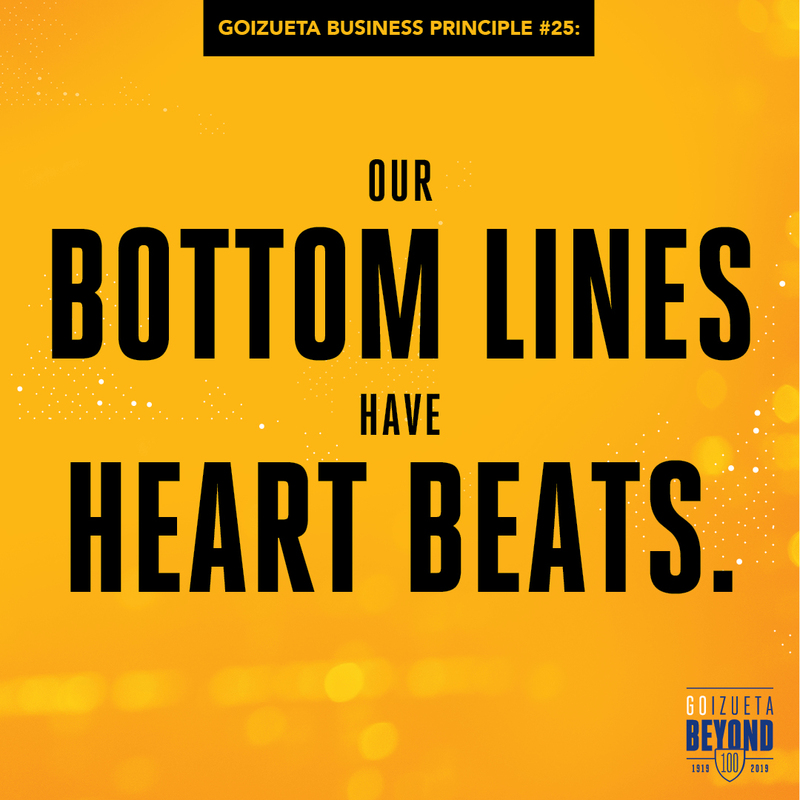 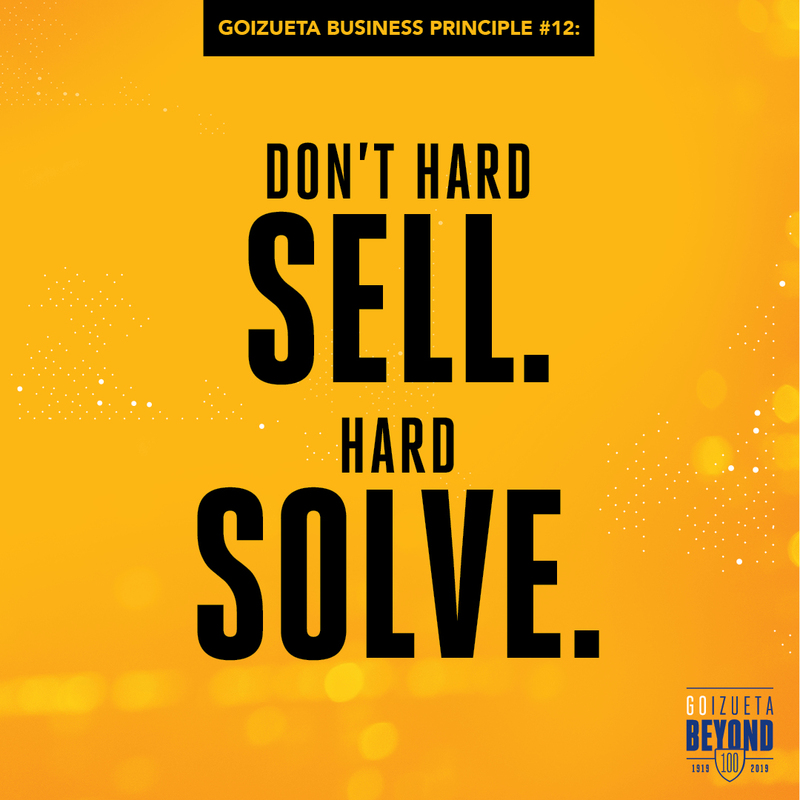 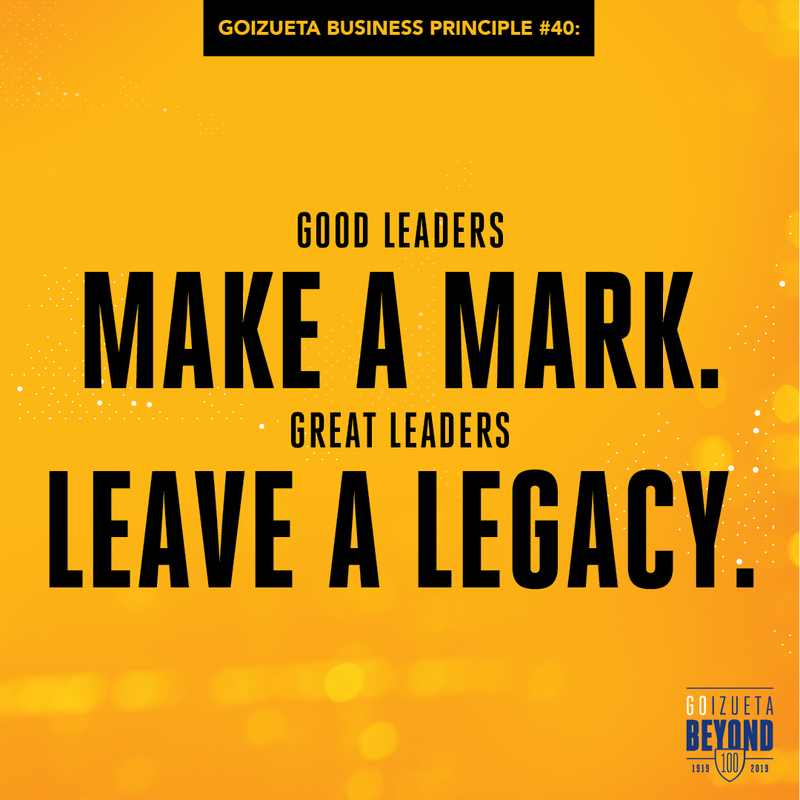 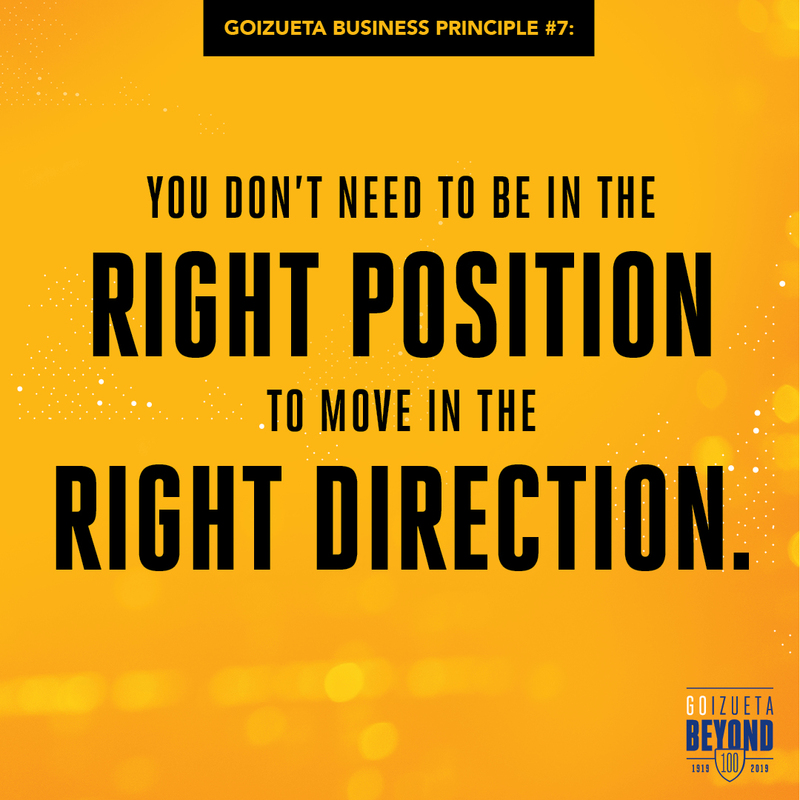 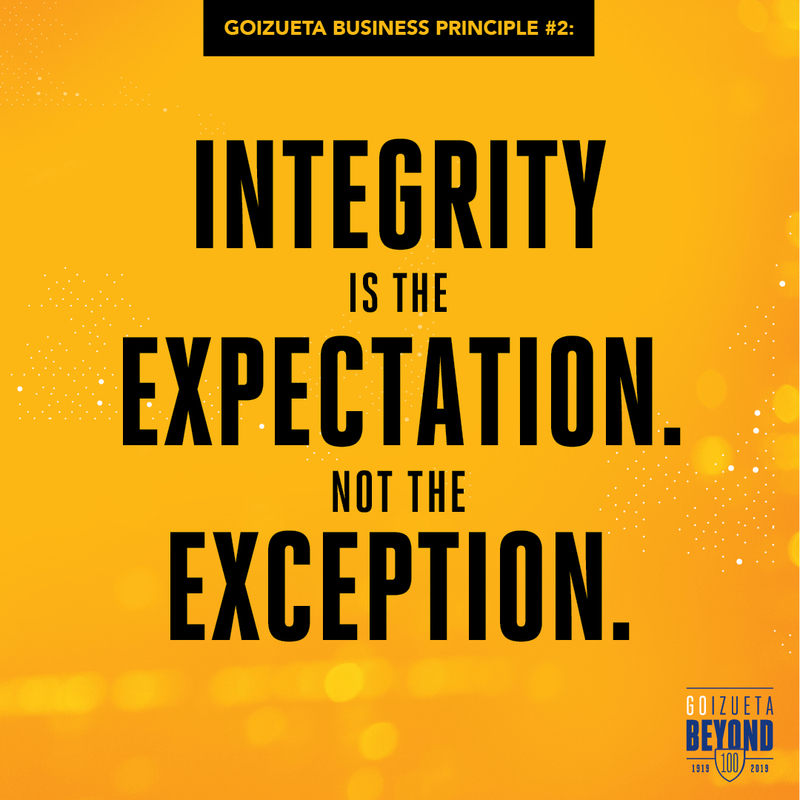 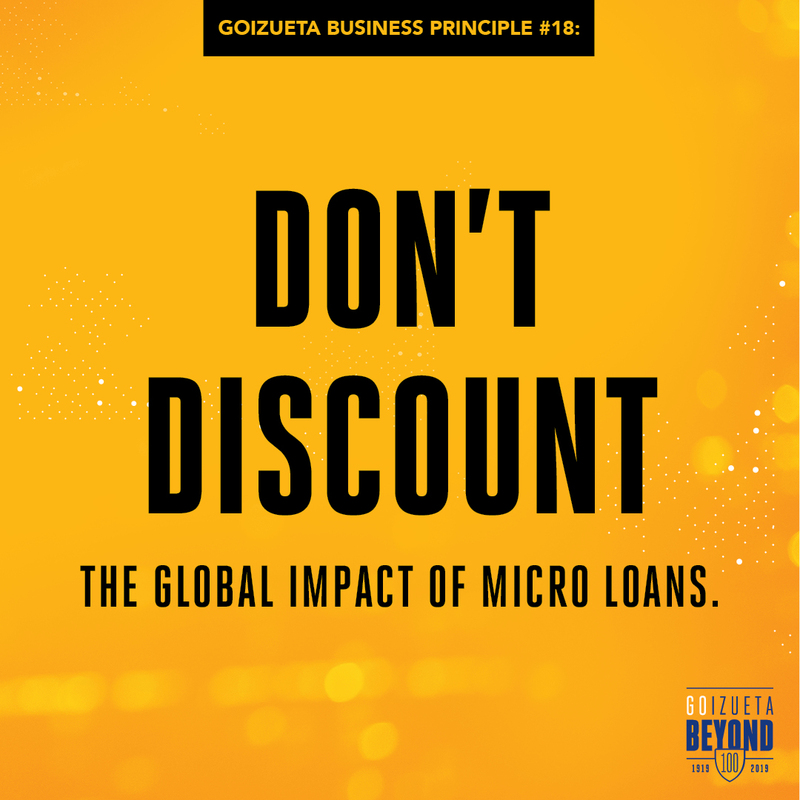 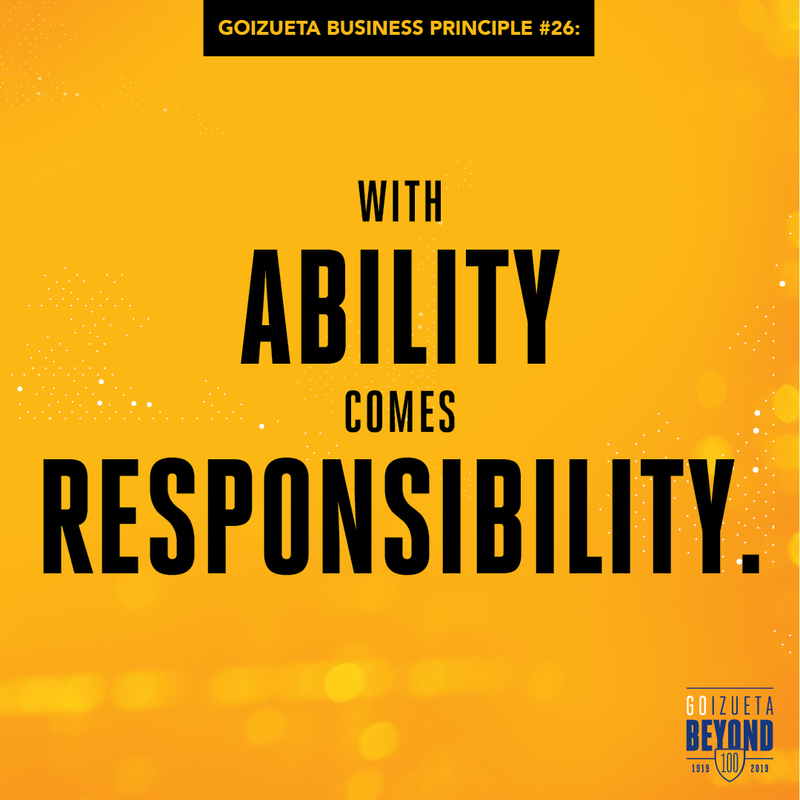 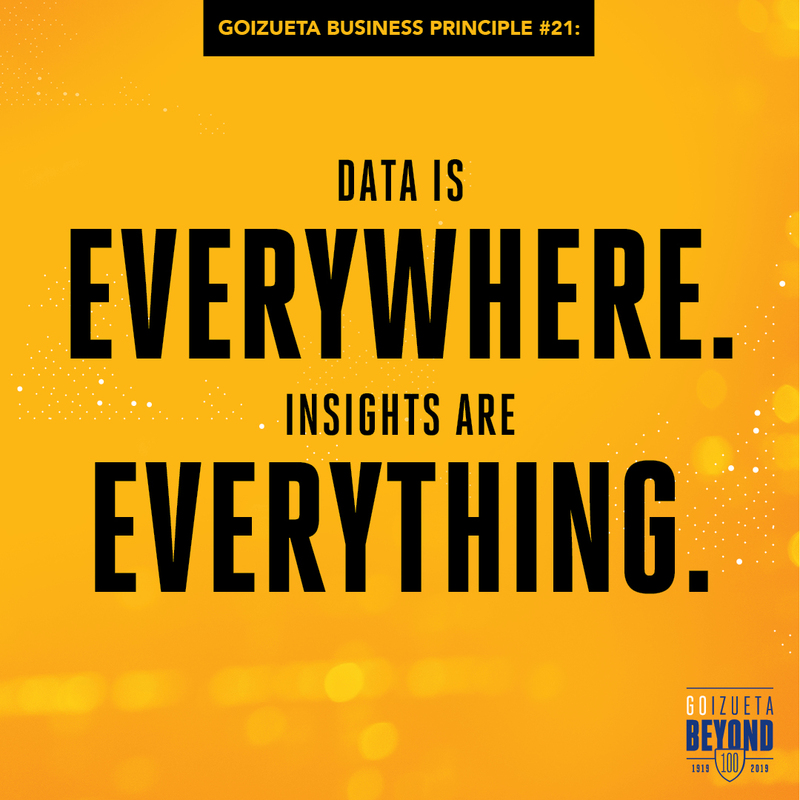 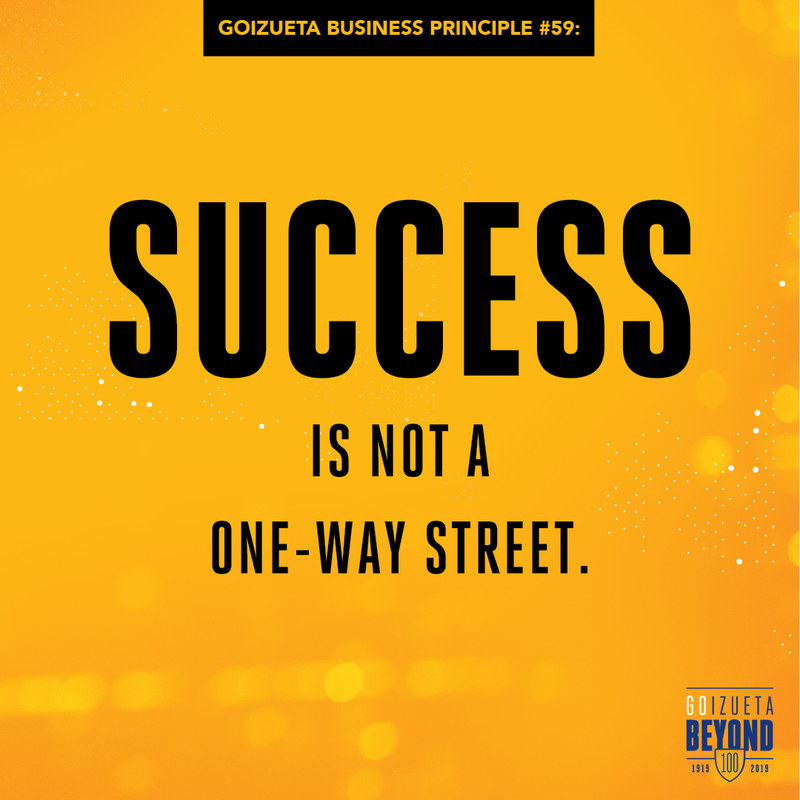 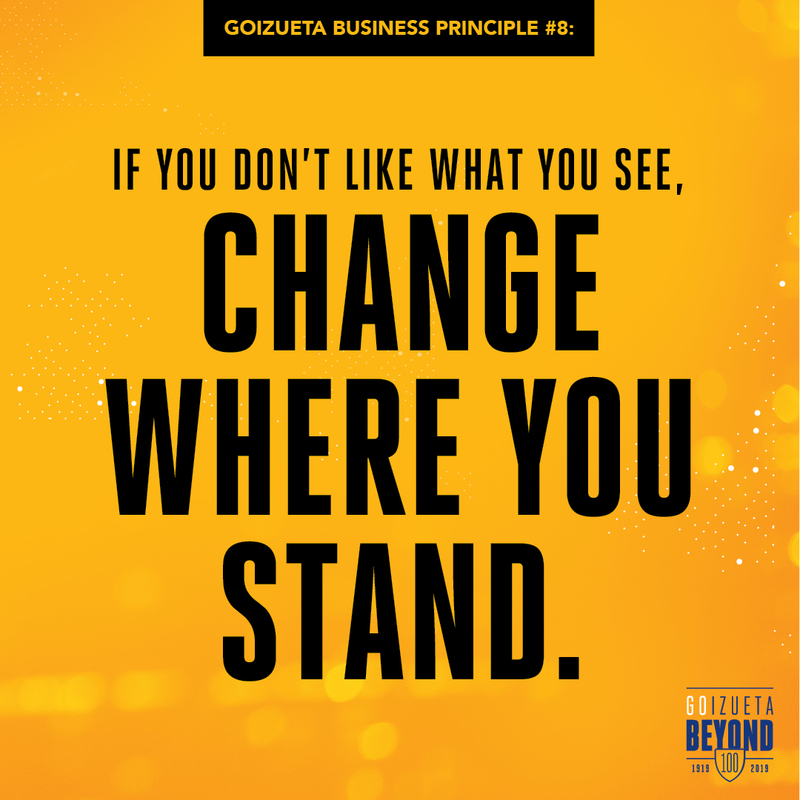 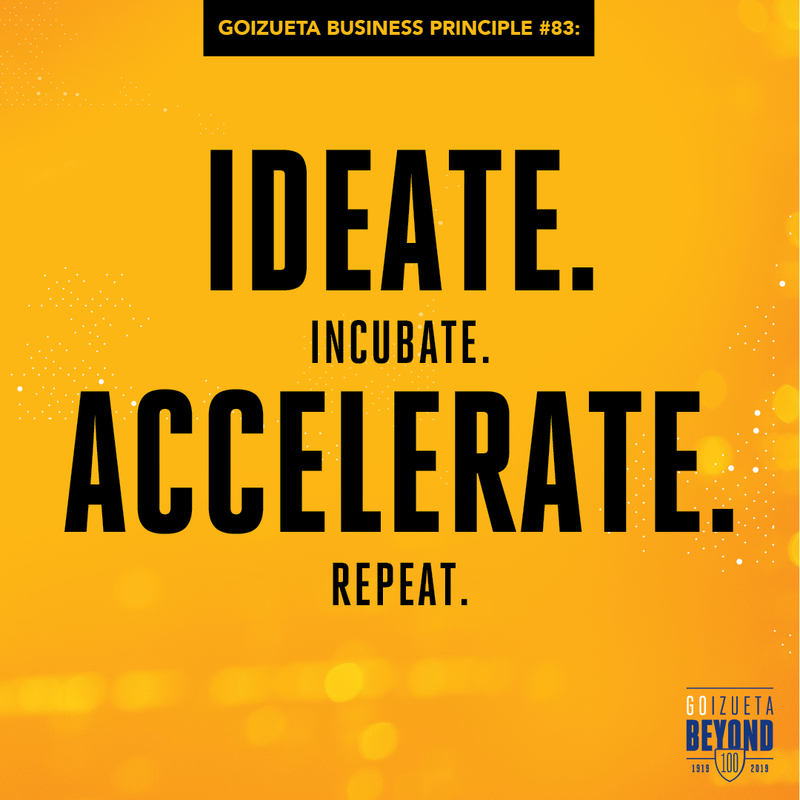 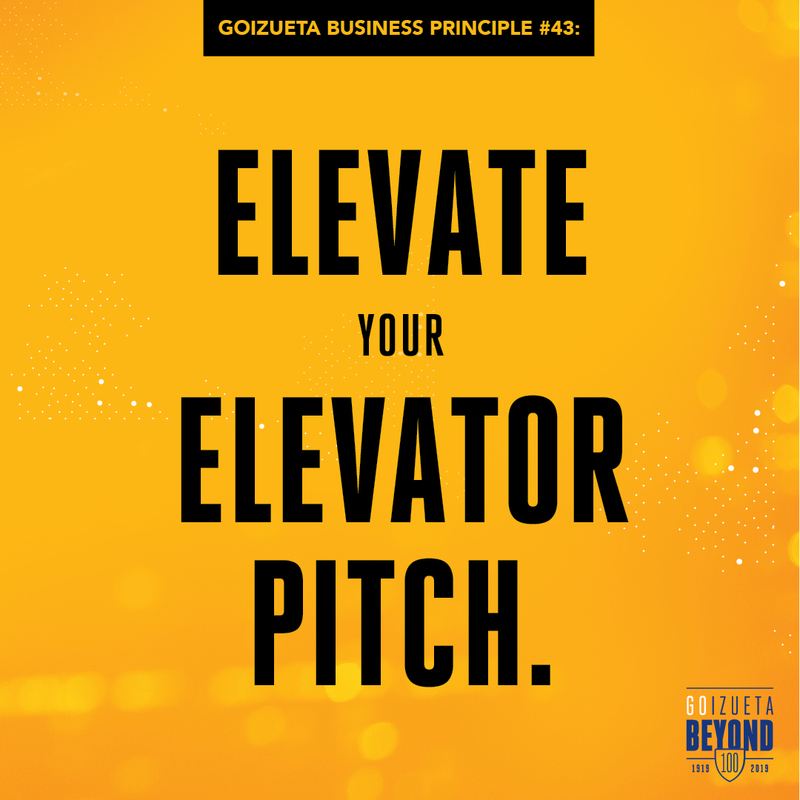 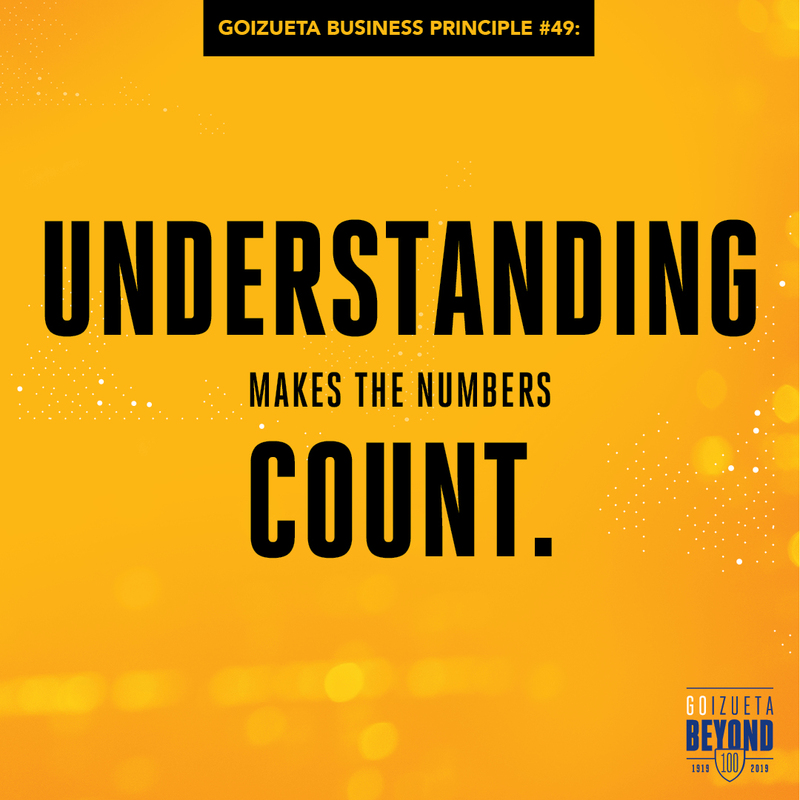 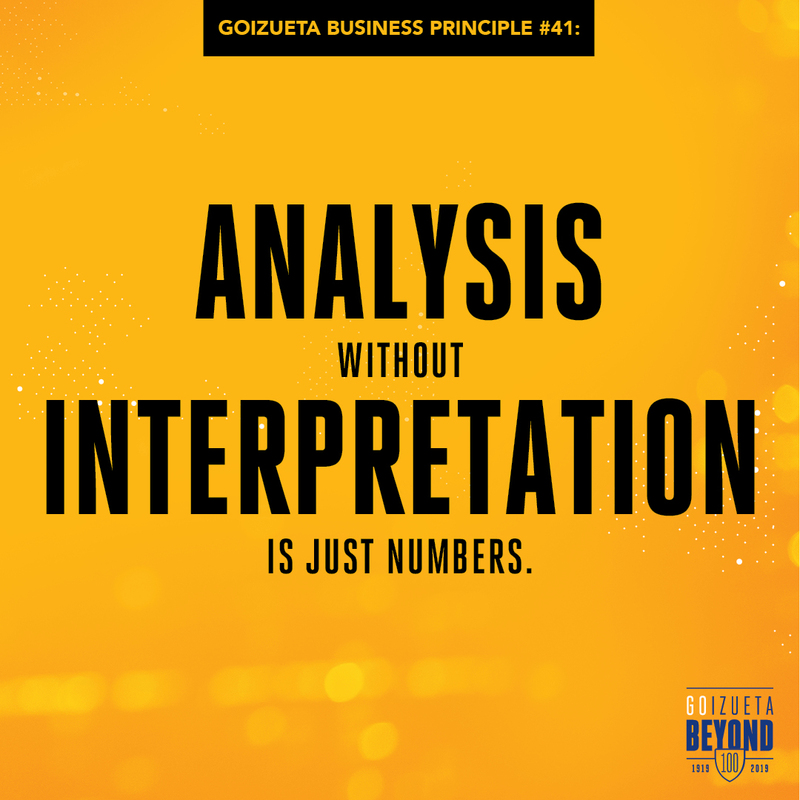 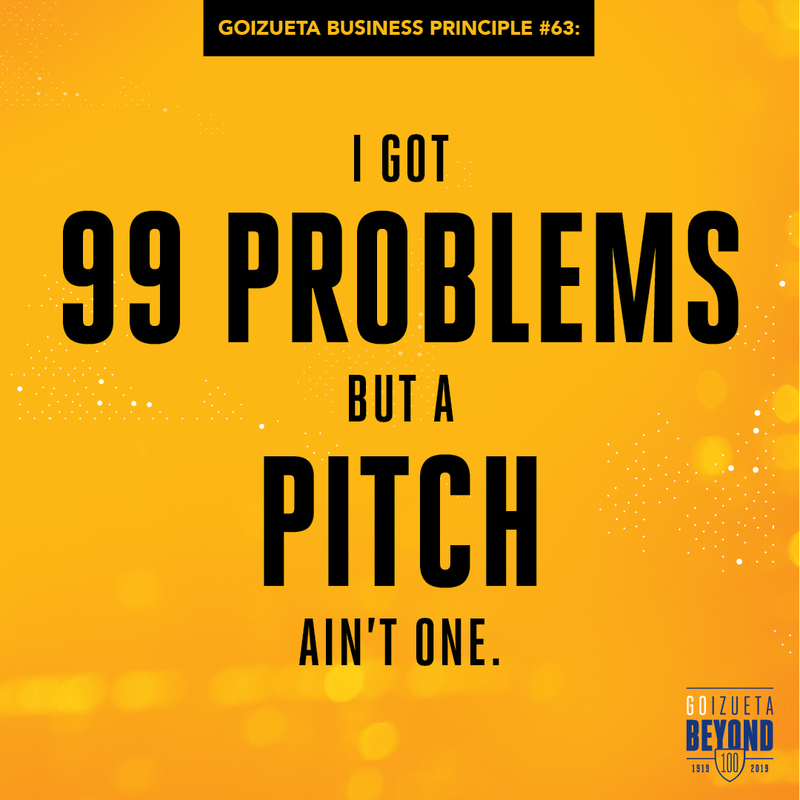 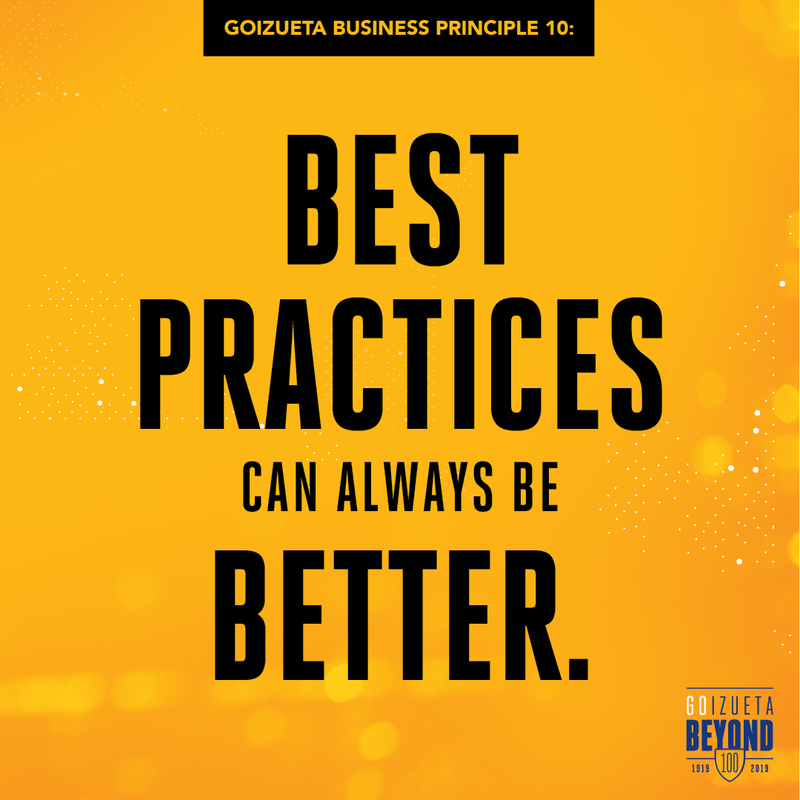 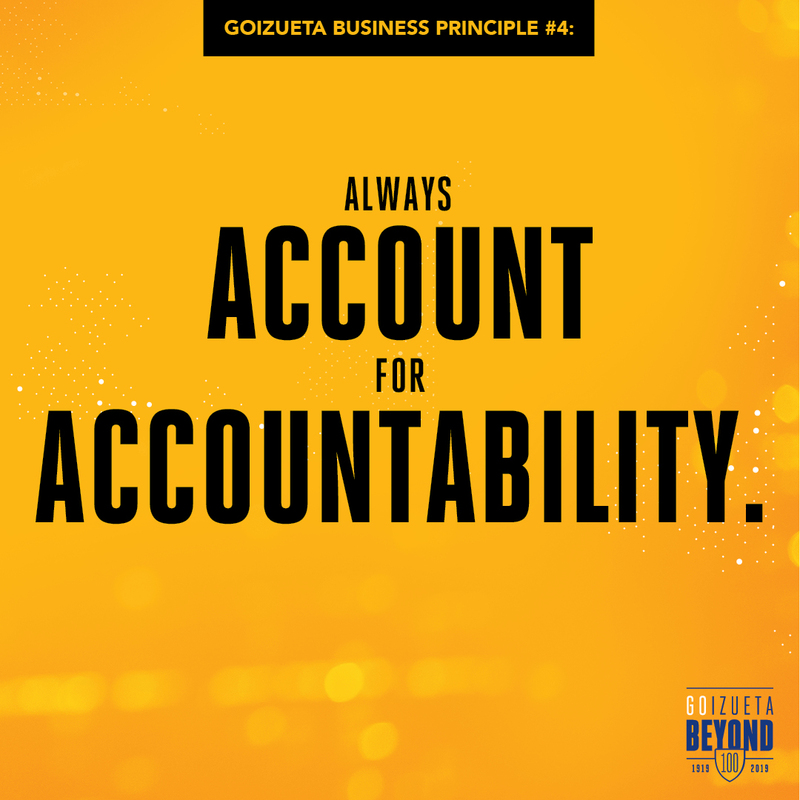 Guided by our namesake, Robert C. Goizueta, we’re taking a principled approach to business. 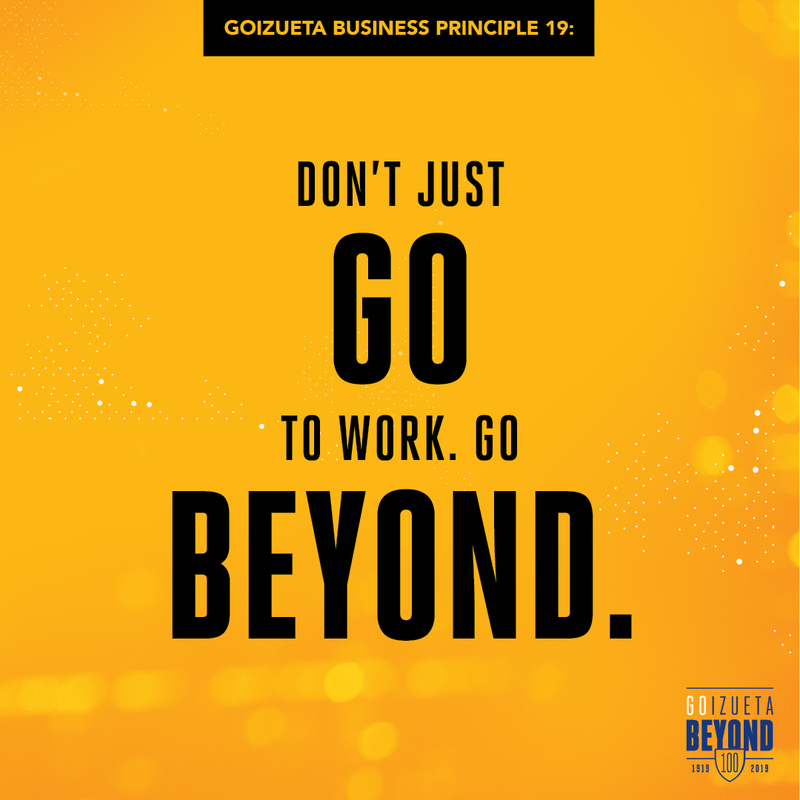 Going beyond “business as usual” as we approach our 100th anniversary. 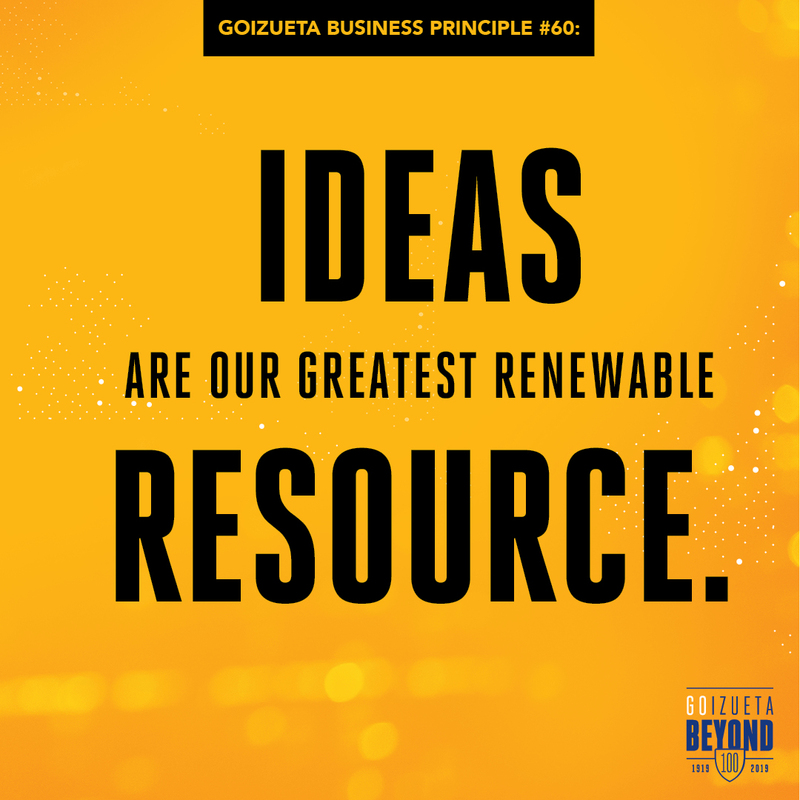 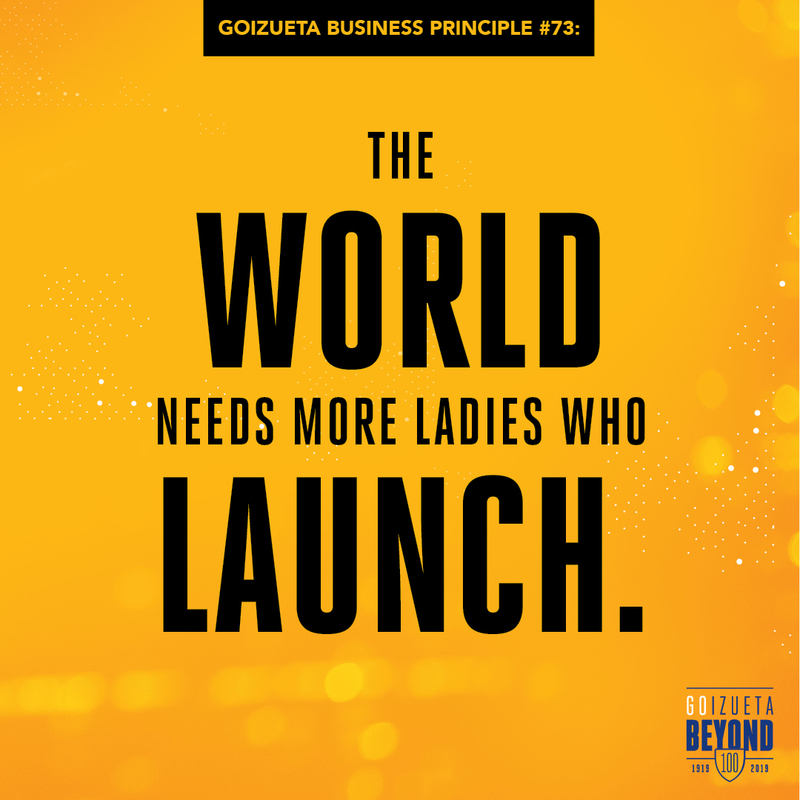 By creating 100 business principles that can guide us to the next century over the next year.